Ripley's Believe It Or Not! - Ripley's Believe it or Not! 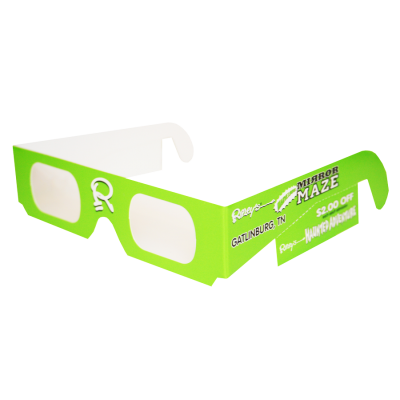 locations gave out these 3D Fireworks glasses with detachable coupons for a 4th of July celebration.